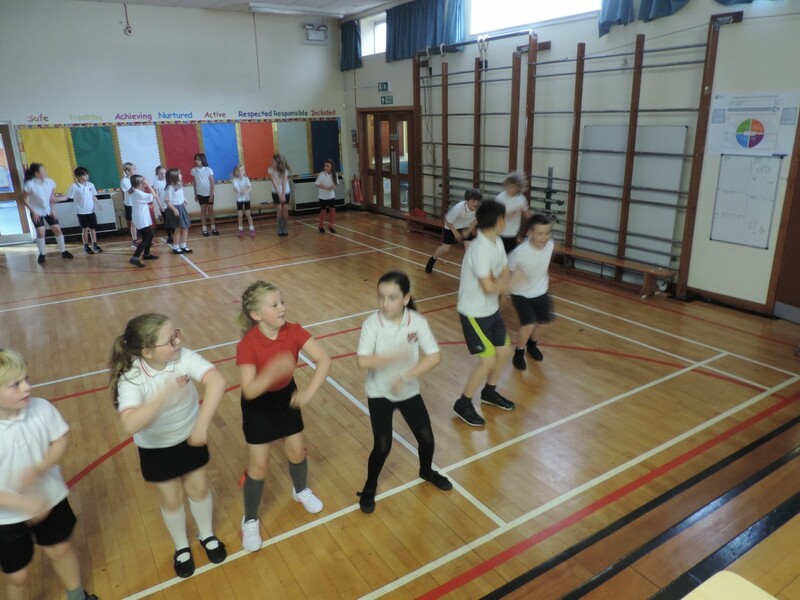 Primary 4/5 have been busy in the gym learning different styles of dance and choreographing their own routines. 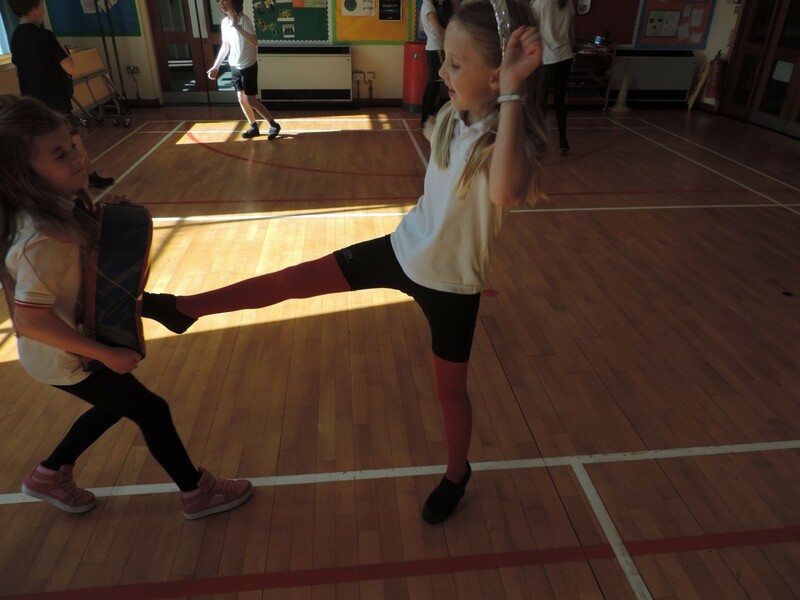 They have also been learning pilates to make their bodies strong and flexible. 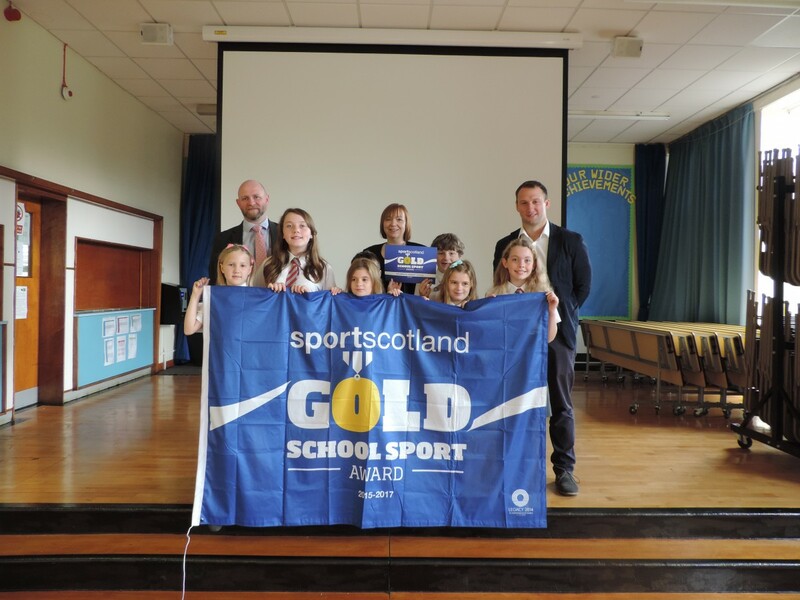 On Friday18th September Uplawmoor Primary School were presented the “Gold School Sport Award” for 2015-2017 By Kenny Brown – partnership manager at sportscotland. 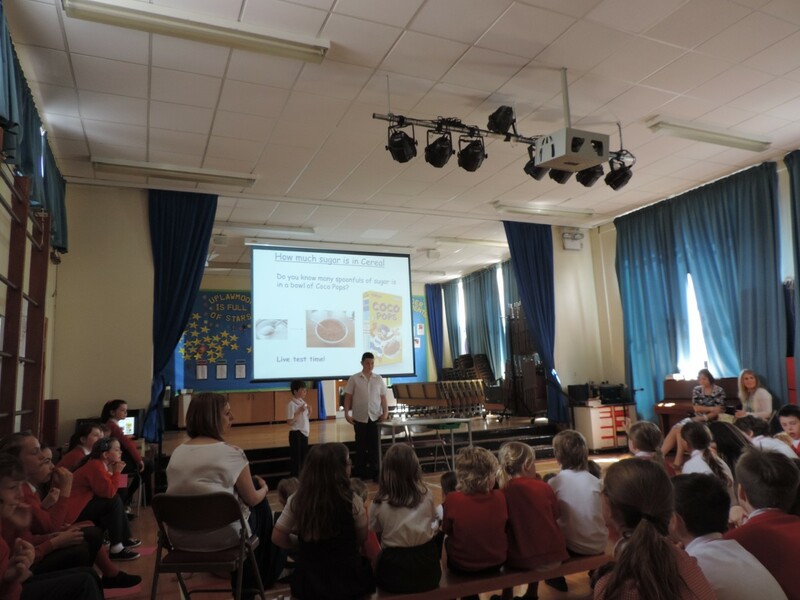 Anthony McReavy, the recently appointed chief executive for East Renfrewshire Culture and Leisure and Gordon Phillips, Active schools Coordinator for the Eastwood cluster were also in attendance to see the school presented with its award. 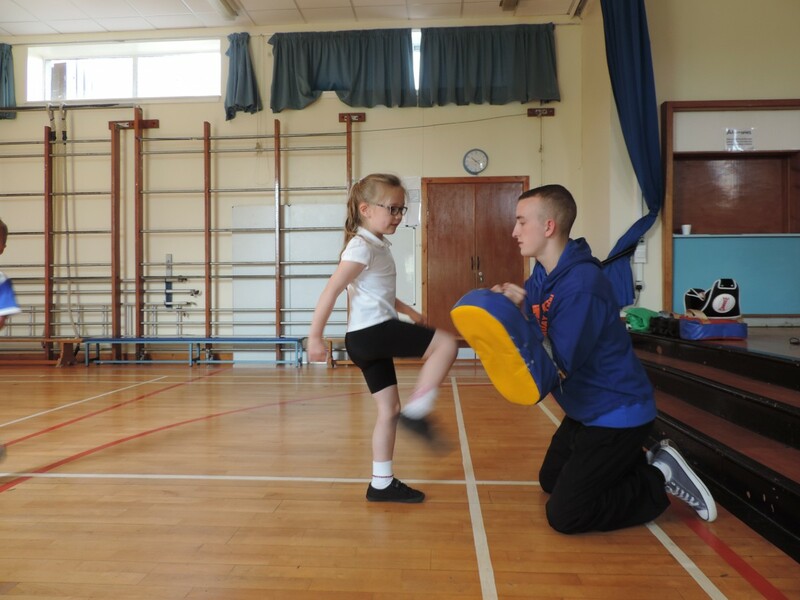 The Gold School Sport Award is recognition of the school’s achievements in putting quality physical education and school sport at the heart of a school’s planning, practice and ethos. 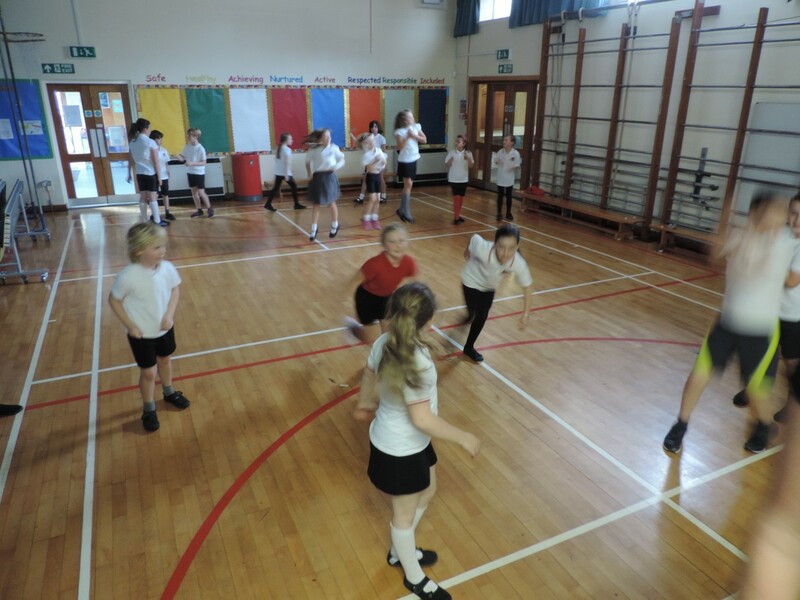 The Gold Award also highlights that Uplawmoor Primary School has shown excellent practice across the core areas of the Award and demonstrated an on-going commitment to increase young people’s opportunities and engagement in quality physical education, school sport and leadership, and provide clear pathways to life-long participation in sport. 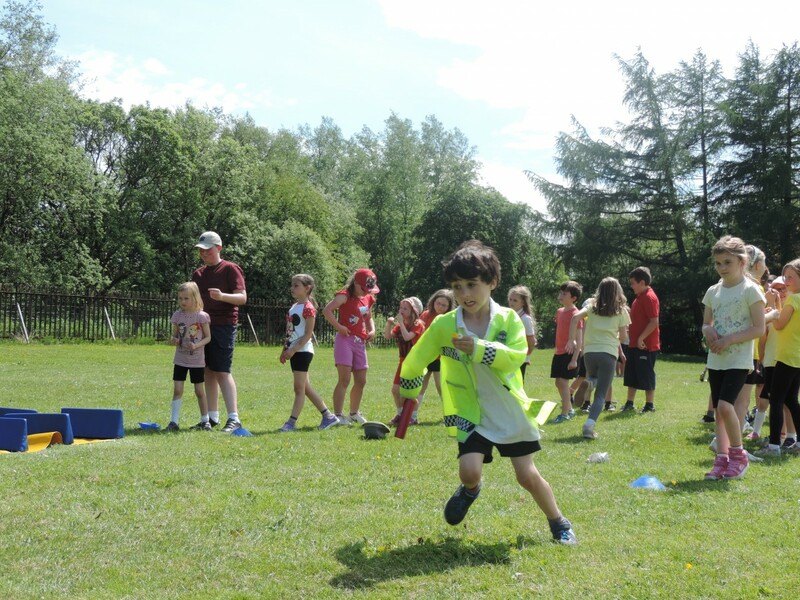 Well the sun was certainly shining on Friday as the children, staff, nursery children and parents took part in a fun afternoon of Sport. 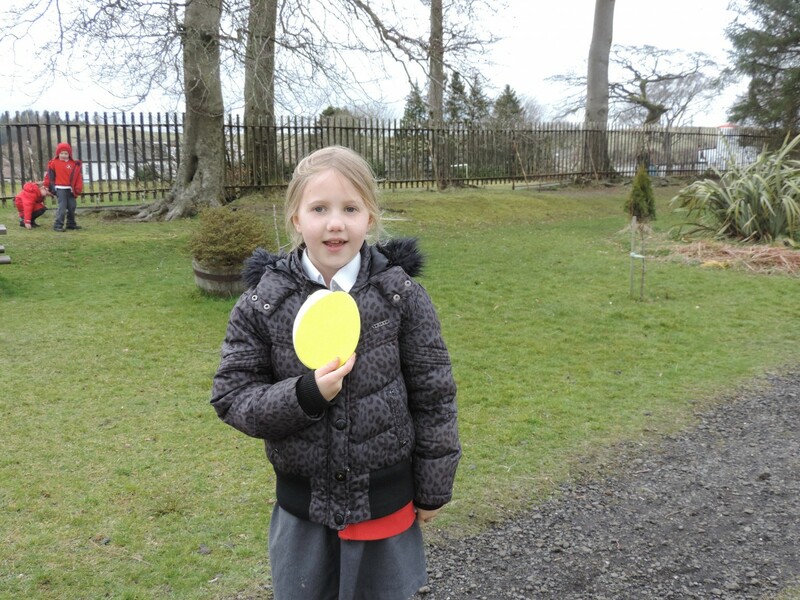 Well done to Libo who won first place on points! 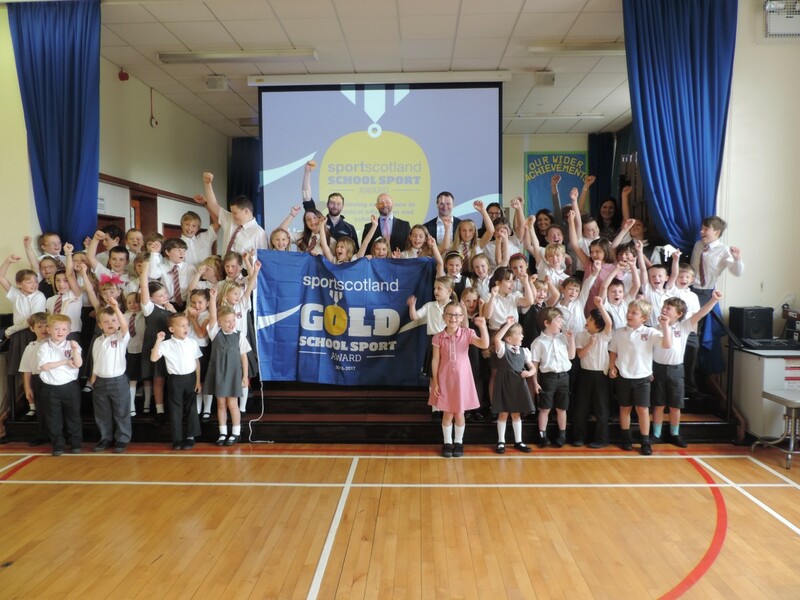 We are delighted to report that we have been awarded a sportscotland “Gold School Sport Award” for 2015-2017. 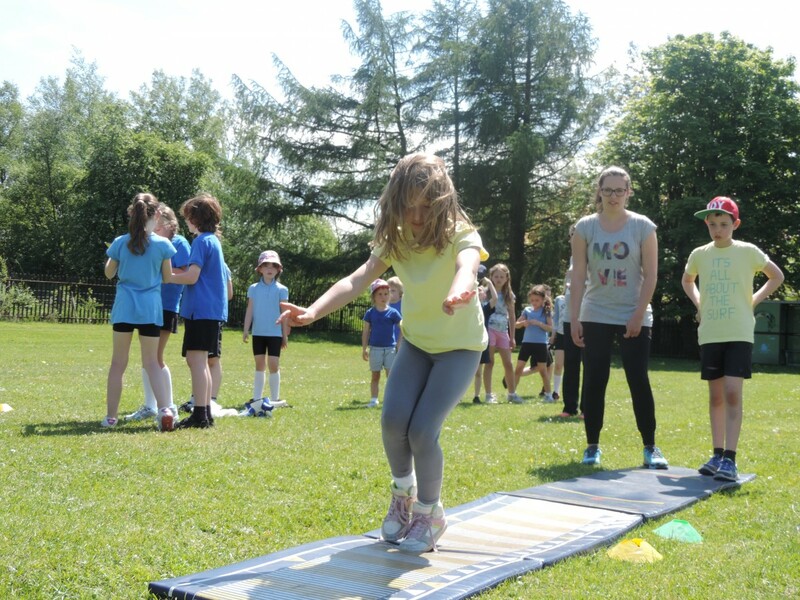 The Gold School Sport Award is recognition of our school’s achievements in putting quality physical education and school sport at the heart of a school’s planning, practice and ethos. 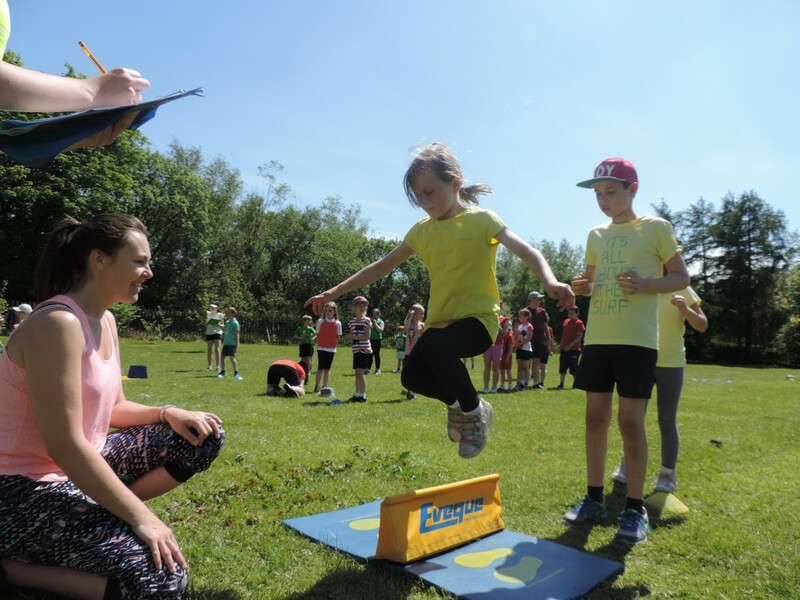 The Gold Award also highlights that Uplawmoor Primary School has shown excellent practice across the core areas of the Award and demonstrated an on-going commitment to increase young people’s opportunities and engagement in quality physical education, school sport and leadership and provide clear pathways to life-long participation in sport. 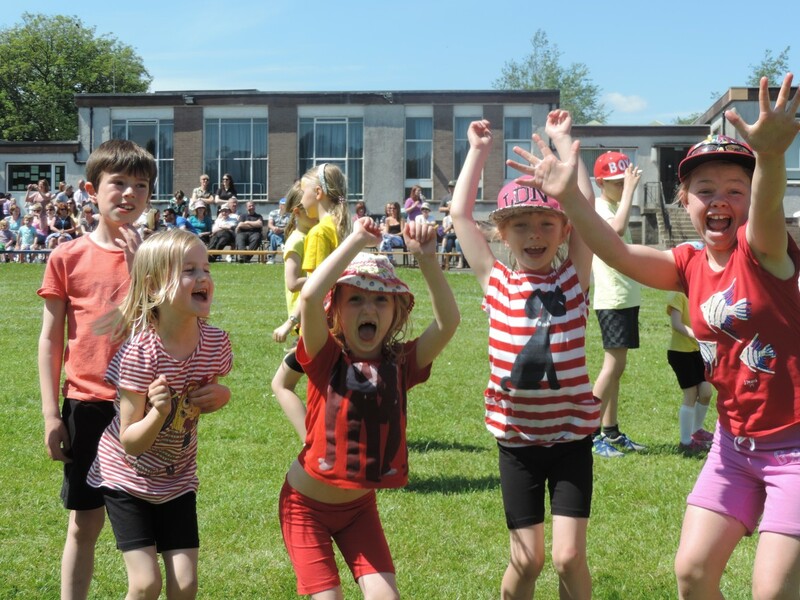 A huge well done to the children and the staff who have all worked hard to earn this title. 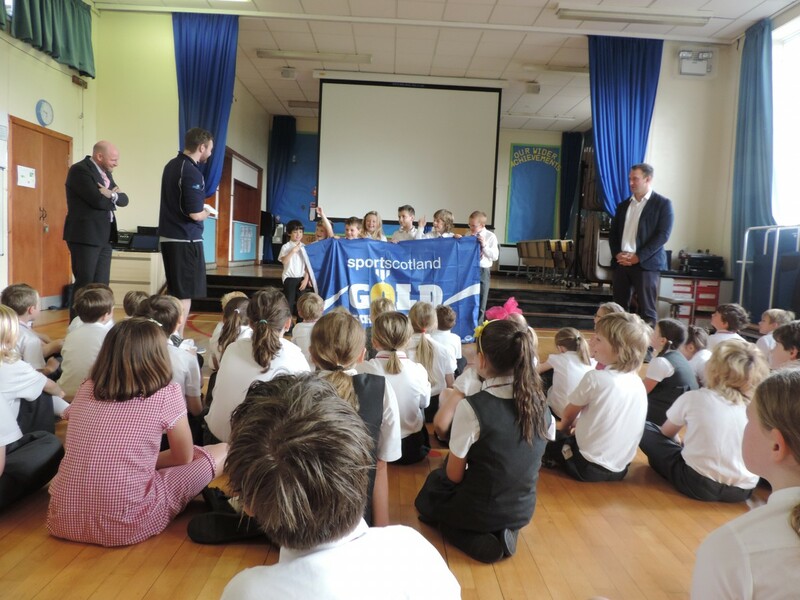 We look forward to showing off our flag and certificate very soon! 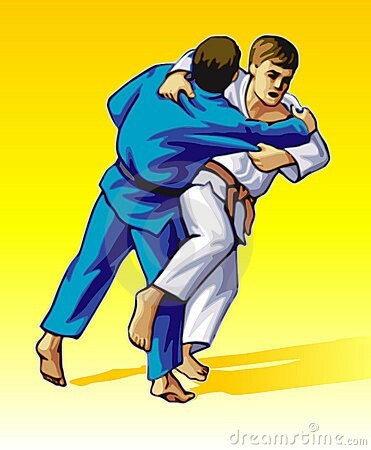 There is some after school clubs now starting this term. You should have received a letter with a list of the clubs, but if you are looking for any more information, please contact the school. 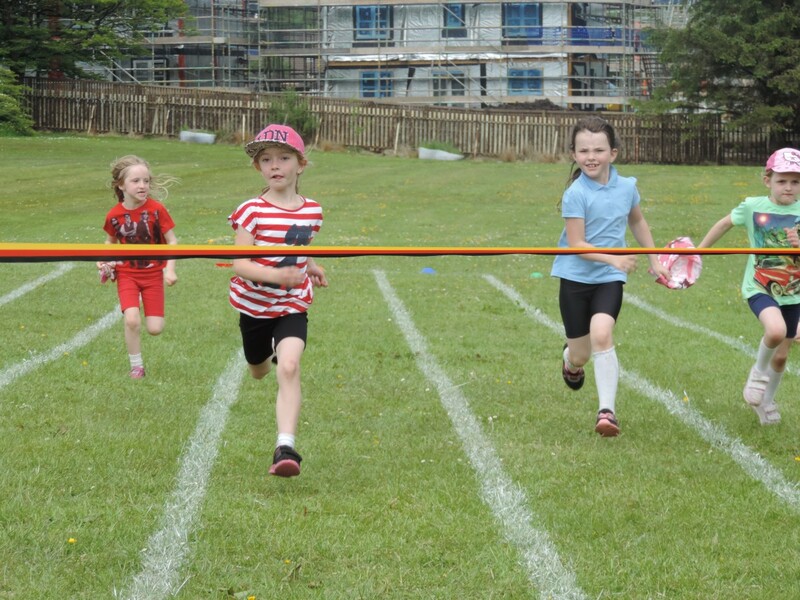 We are looking forward to seeing lots of you tomorrow at the Neilston Show. 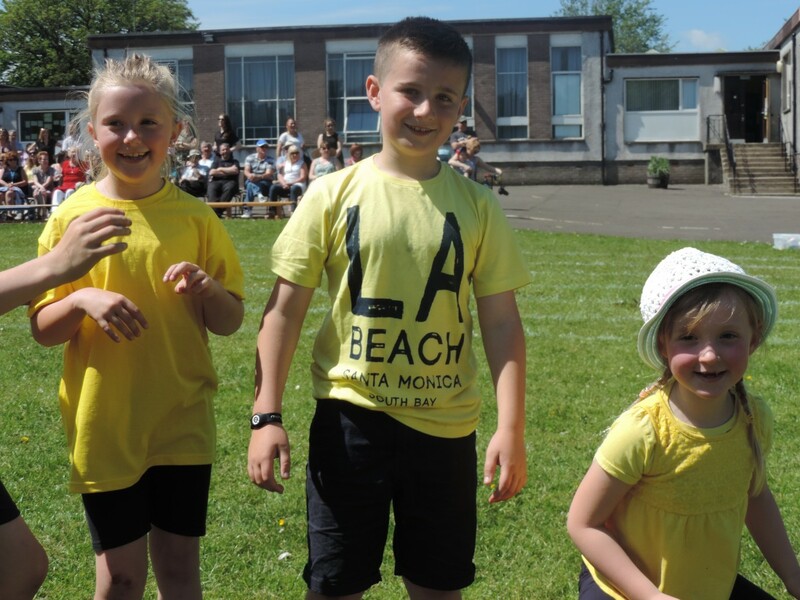 Good luck to our Tug O’ War and relay team who have been training hard in the sun, rain and wind! 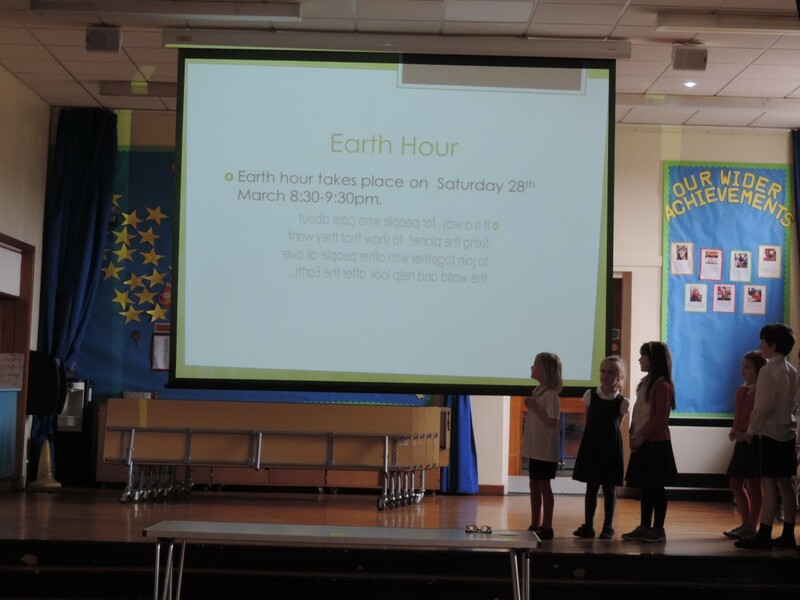 The Eco-Committee spoke to the girls and boys today about Earth Day which takes place on Saturday. 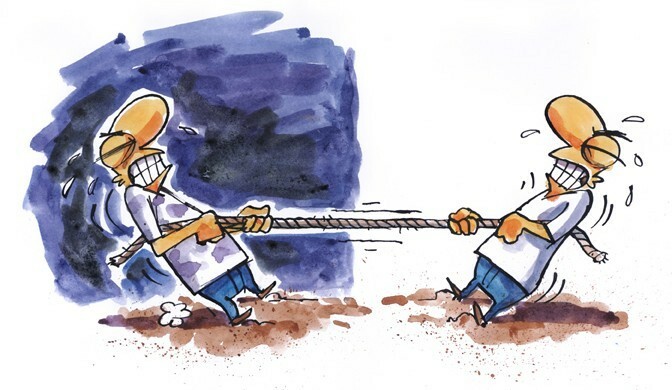 Earth Day is an annual event which encourages us to think about protecting and saving our environment. 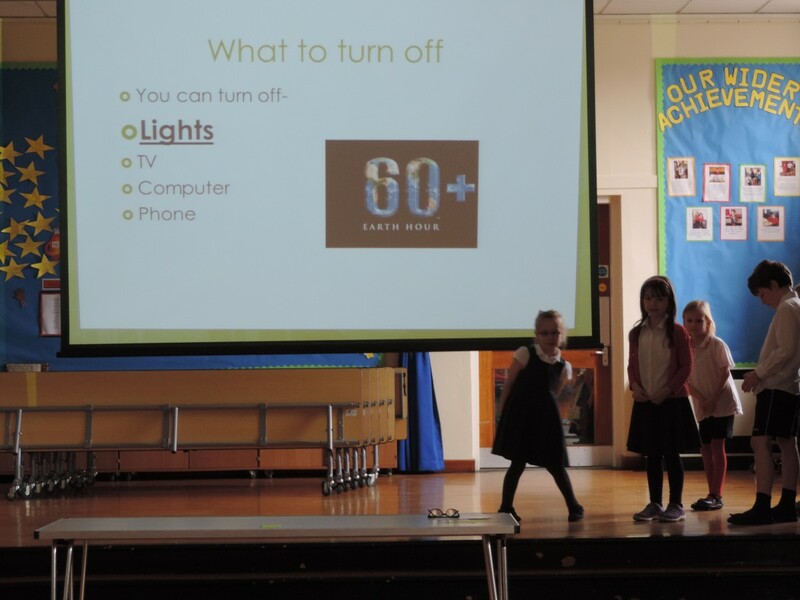 Between the hour of 8.30pm and 9.30pm we should do our best to switch off any electrical appliances to save as much energy as we possibly can. 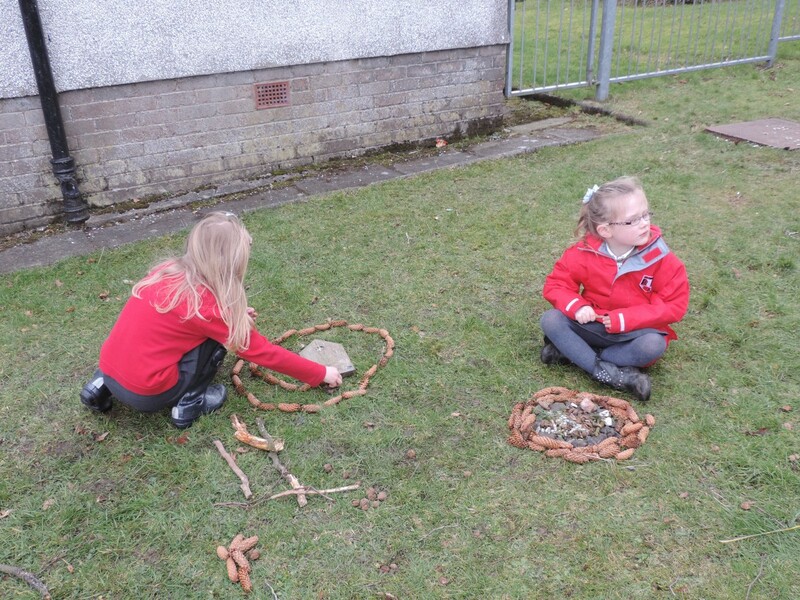 The Eco-Committee arranged our Golden Time activities to take place outdoors involving no electricity or technology. 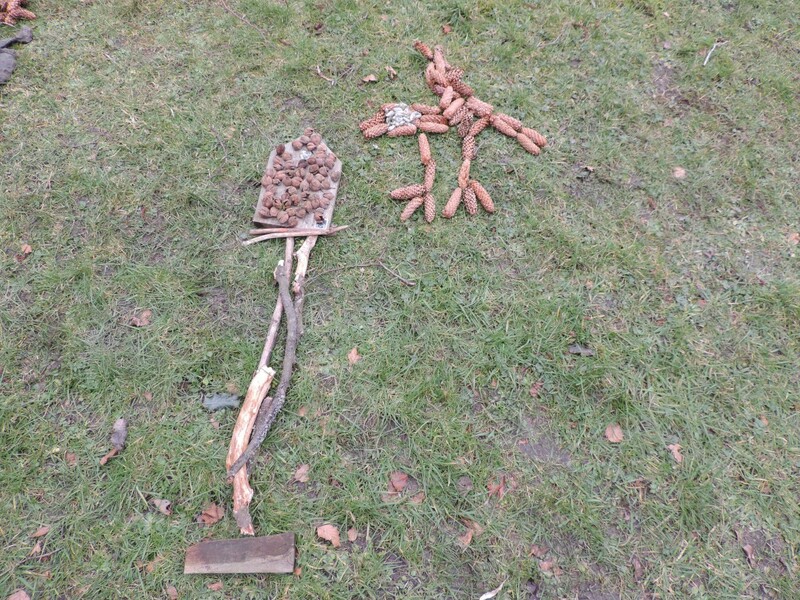 The pupils had fun taking part in tennis, outdoor sports, a treasure hunt and environmental art. 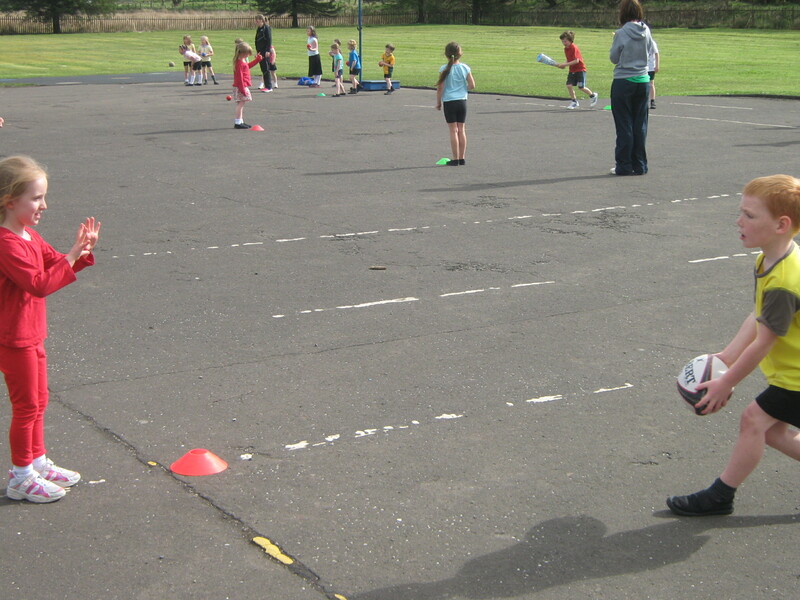 The Primary 1 and 2s looked out their football boots and spent the morning at Neilston perfecting their football skills. 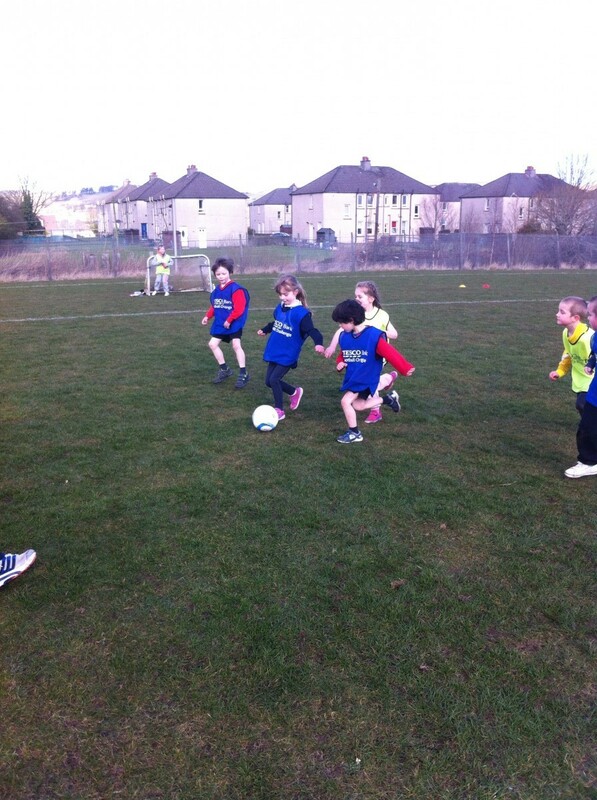 Looks like we may have a few Cristiano Ronaldos on our hands! 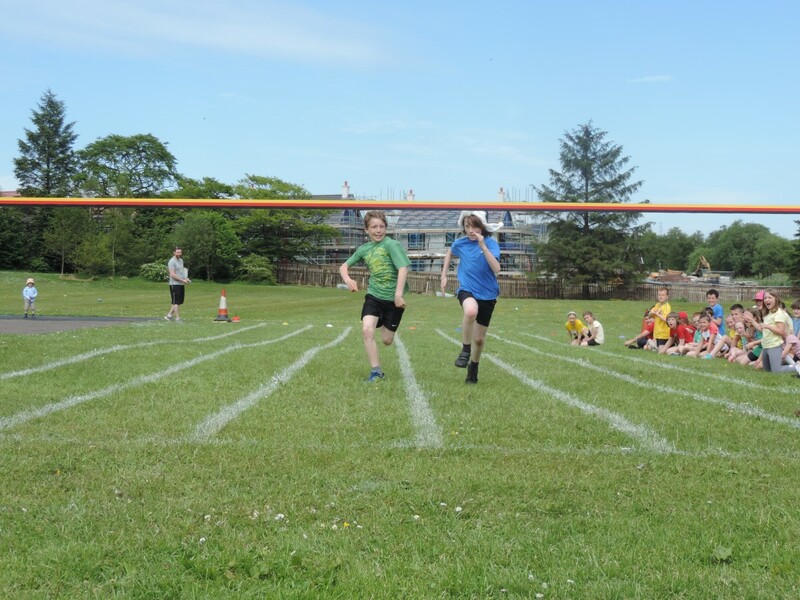 Primary 6/7 will be competing in the East Renfrewshire Cross Country competition on Wednesday morning. 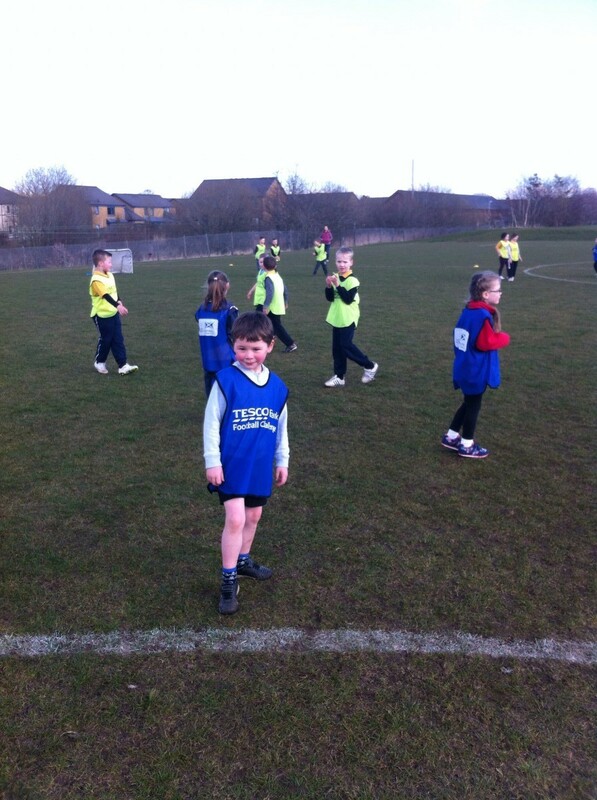 The chosen team should be at school at 8.30am to ensure they do not miss the bus. 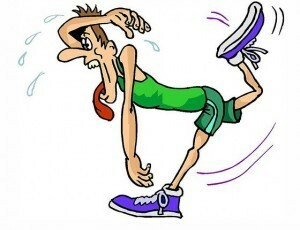 Good luck to Niamh, Tiana, Shannon, Erin, Rob, Innes, Dean and Josh. Let’s hope it doesn’t rain!! 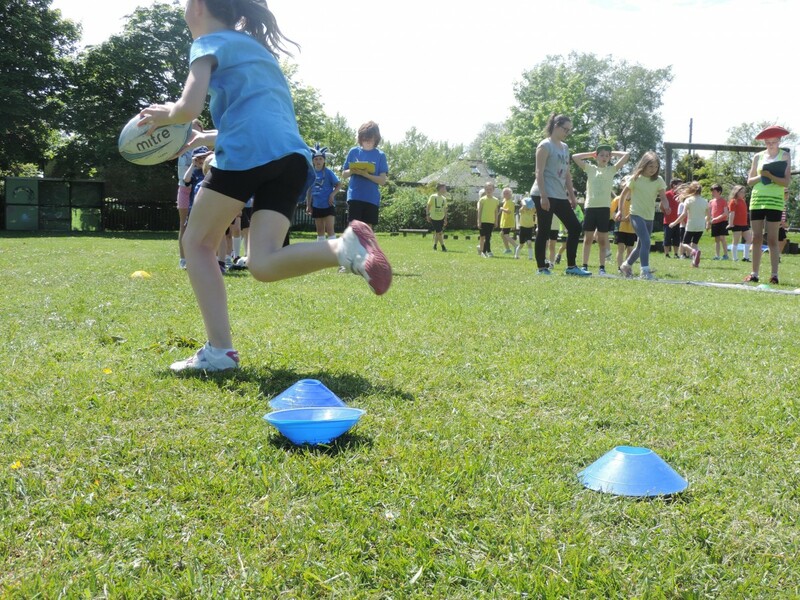 Please follow the link to see the different clubs and activities we offer the pupils. 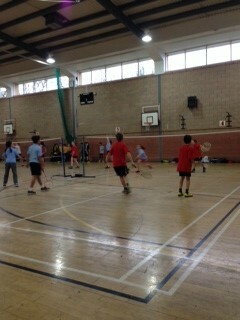 Badminton Finals – 3rd Place! Well done to our badminton team Josh, Rob, Dylan, Max, Amy, Erin, Niamh and Ashley who came overall 3rd place at the East Renfrewshire Badminton Championships which took place on Monday at Parklands. You did us proud and all your hard work has paid off! All of the pupils of Uplawmoor Primary were lucky enough to meet our fabulous Commonwealth Gold Medalist, Kimberley Renicks. 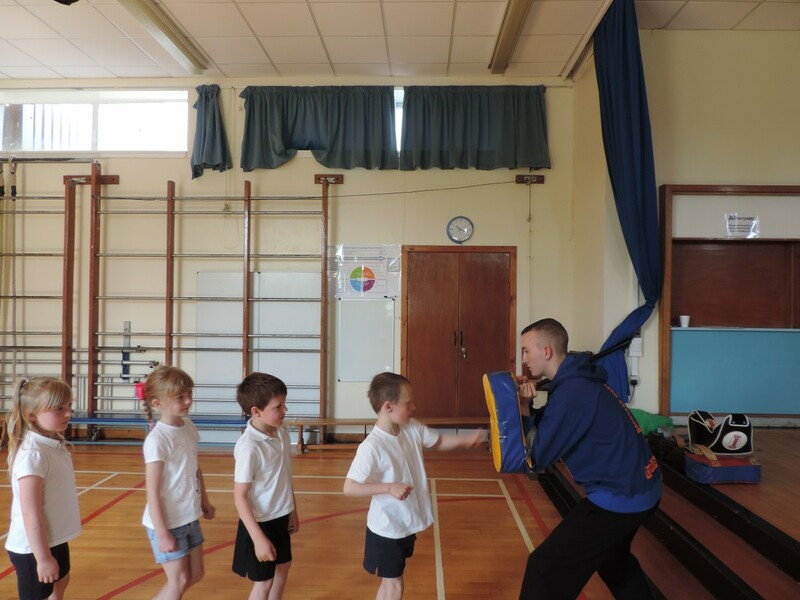 The children asked Kimberley lots of questions and found out how she started her career in judo. 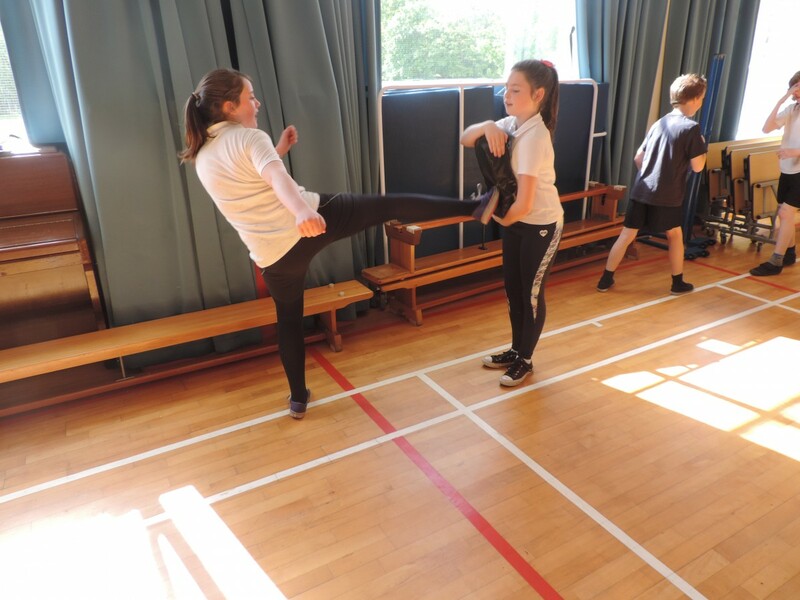 Kimberley also told us about her training regime and how she maintains a healthy diet. 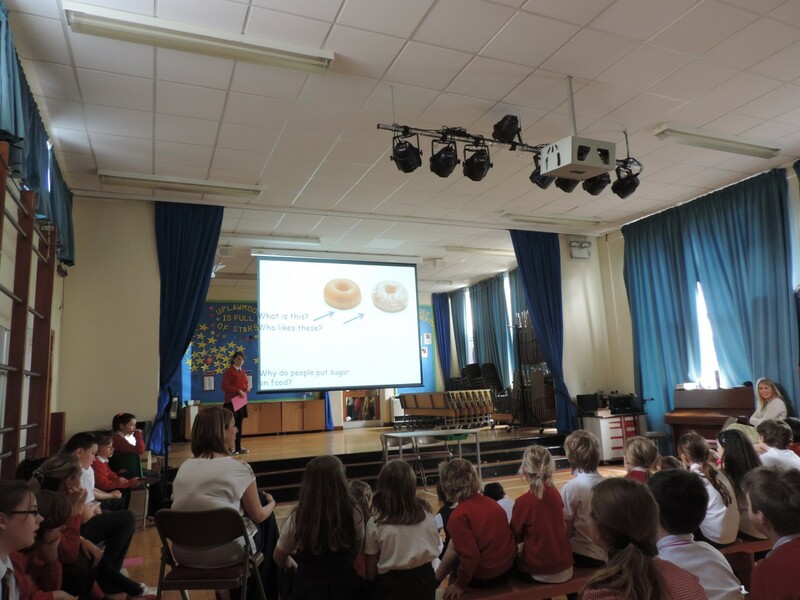 We were suprised to hear that she is allowed a sneaky can of Irn Bru or a pizza as a special treat and she only has a take-away once a month! Thanks for coming to see us Kimberley! We are so excited to meet two Commonwealth Athletes this week. 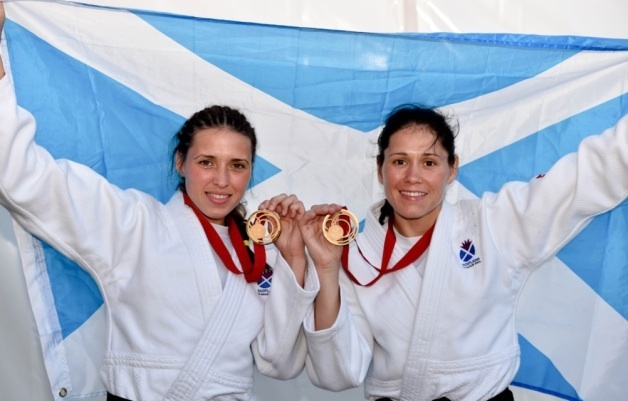 The Renicks sisters, who are Commonwealth gold Medal winners in Judo, are coming to talk to us on Friday. We can’t wait! 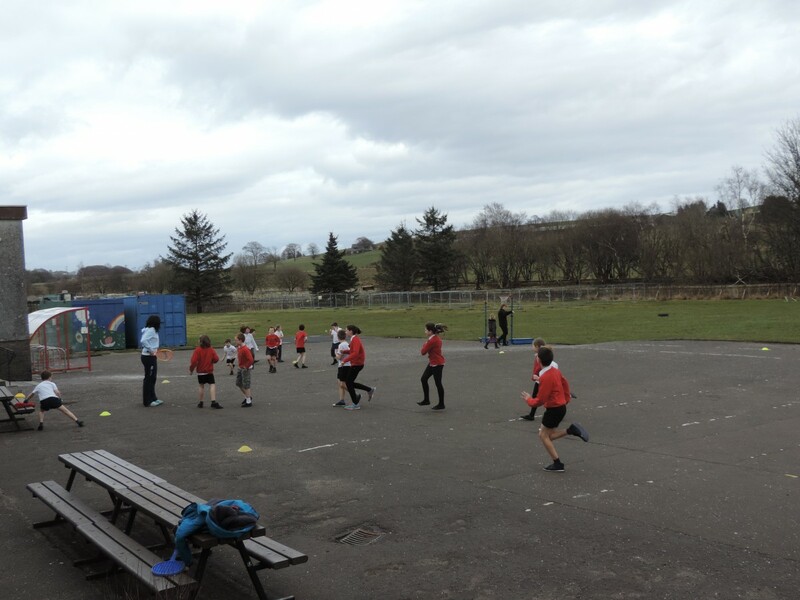 The boys and girls in P6 and P7 are learning how to become Playzone leaders. 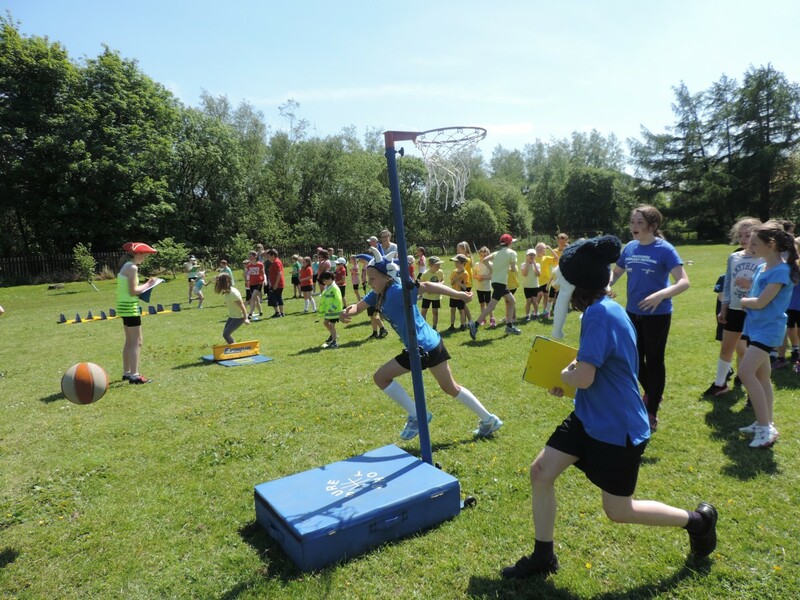 They will be trained on a number of playground games and activities and will be responsible for organising and leading them in the playground. 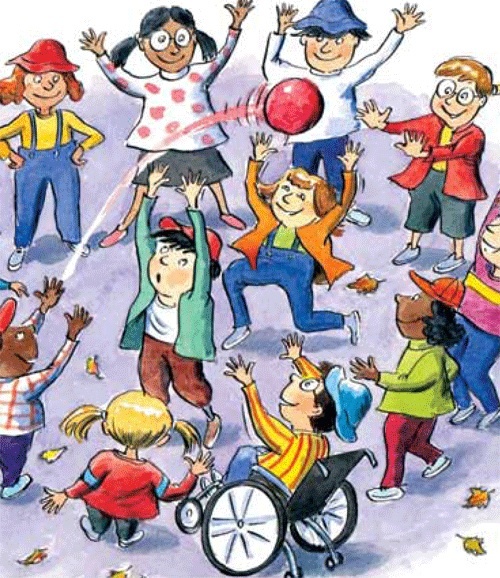 The main aim is to create fun activities for the younger children to ensure everybody has fun at break times. 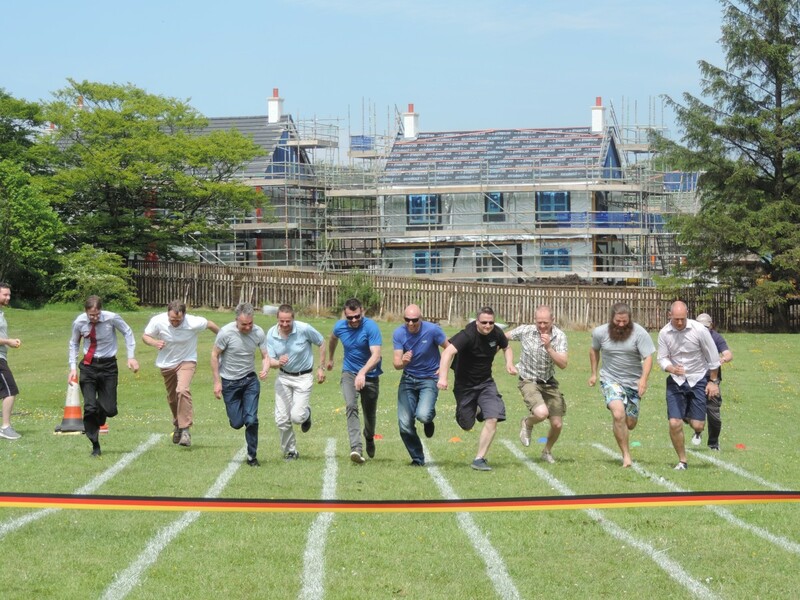 Just a quick reminder that we are having our Sports Day this Friday. We hope the sun shines! 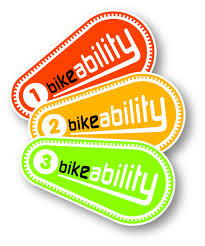 Primary 6 of Uplawmoor Primary School are being taught about safety on bikes. Our instructors are Miss Bradley and Mrs Kolasinski. 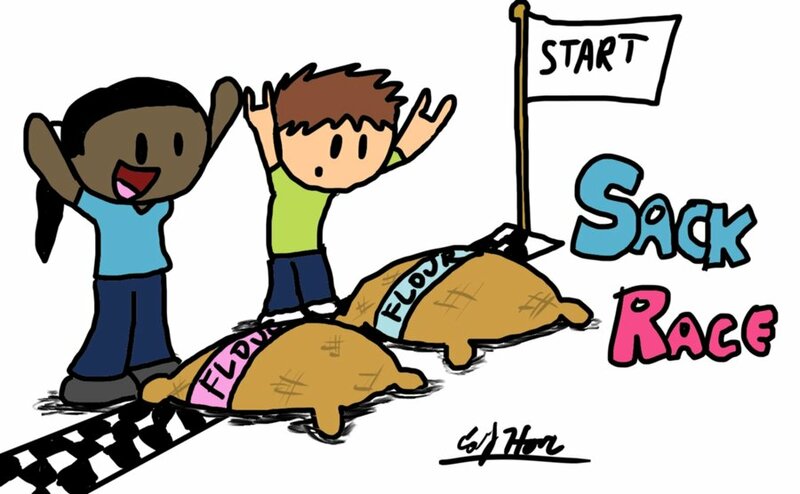 I hope we all do well! 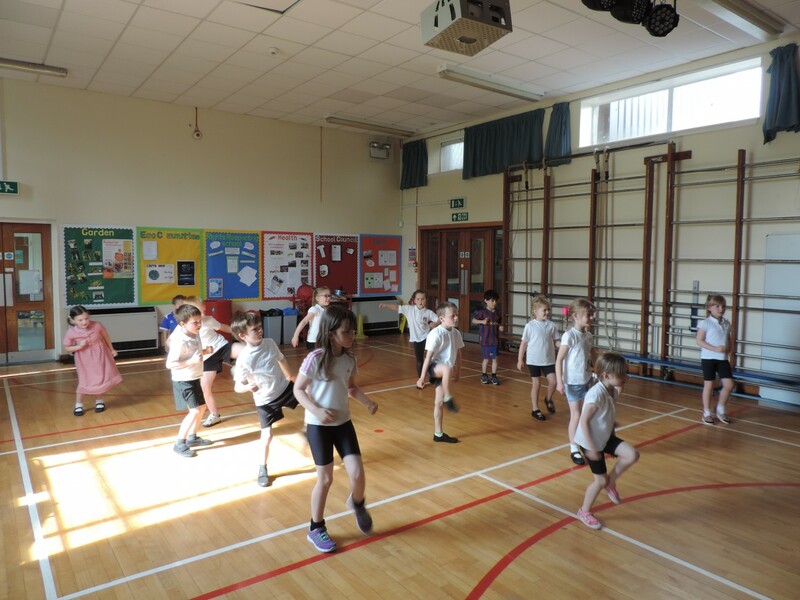 On Thursday 24th April, Uplawmoor Primary had a fun filled ‘mini’ Commonwealth Games morning. 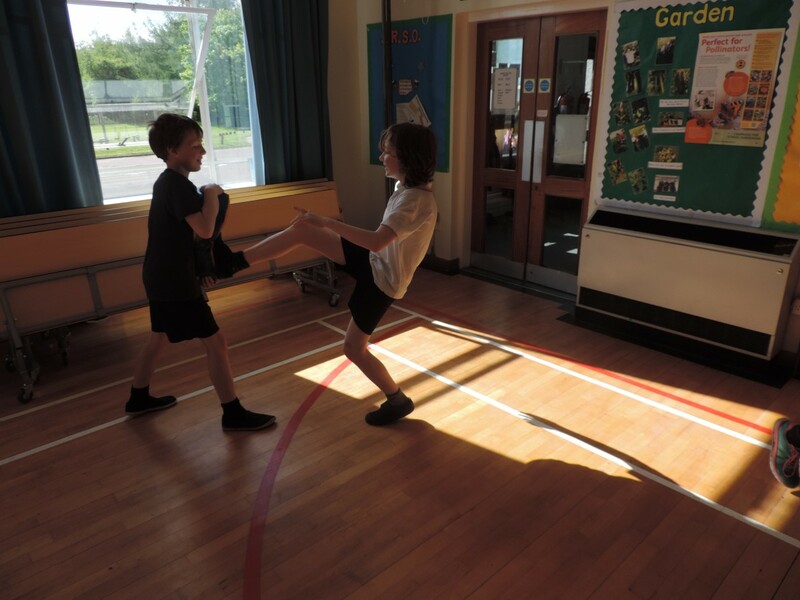 All the pupils took part in different sports such as running, judo, bowls and rugby. 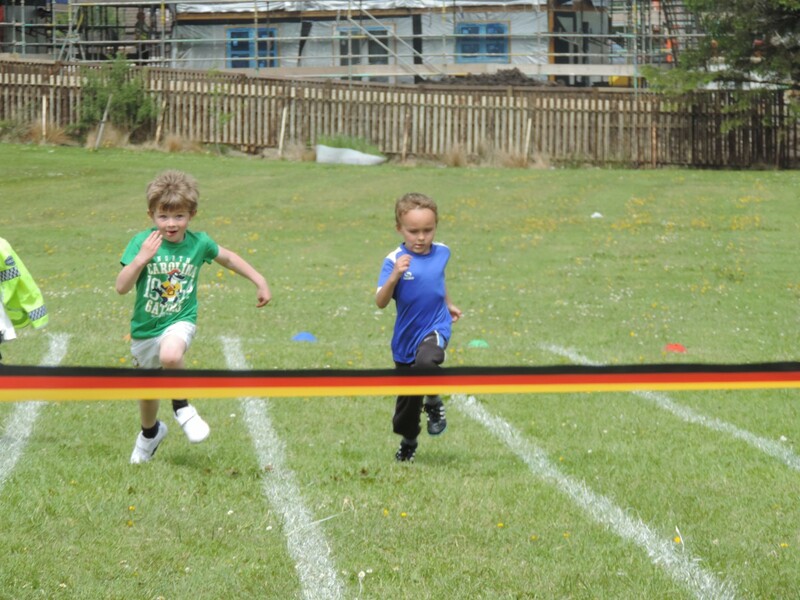 Afterwards, the pupils got together to have an ending ceremony and gave out prizes for the most competitive pupils. 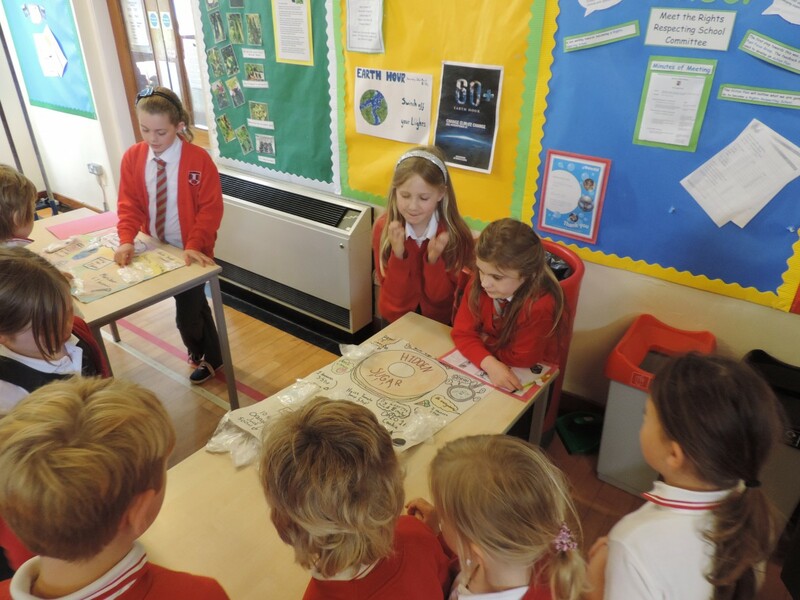 Afterwards, the pupils had a Freddo and a drink to enjoy in the classroom. 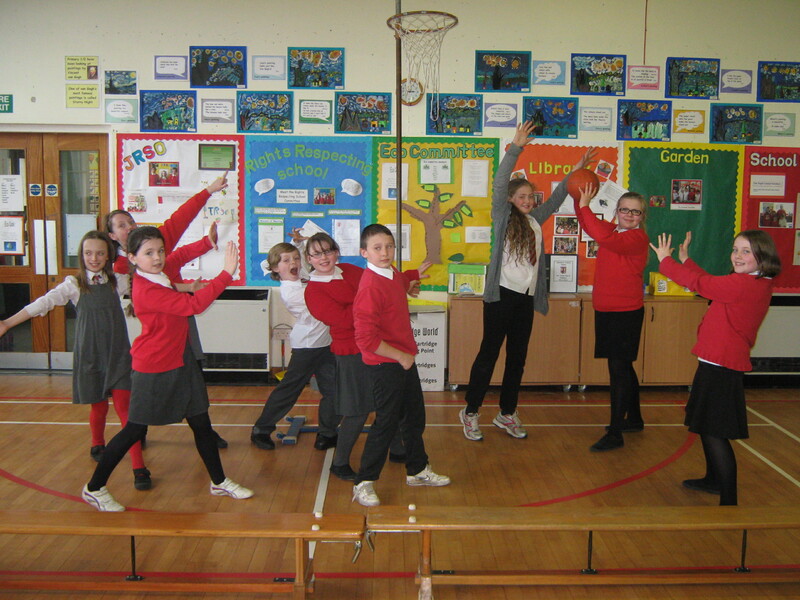 All the pupils had a great time celebrating the Commonwealth Games! 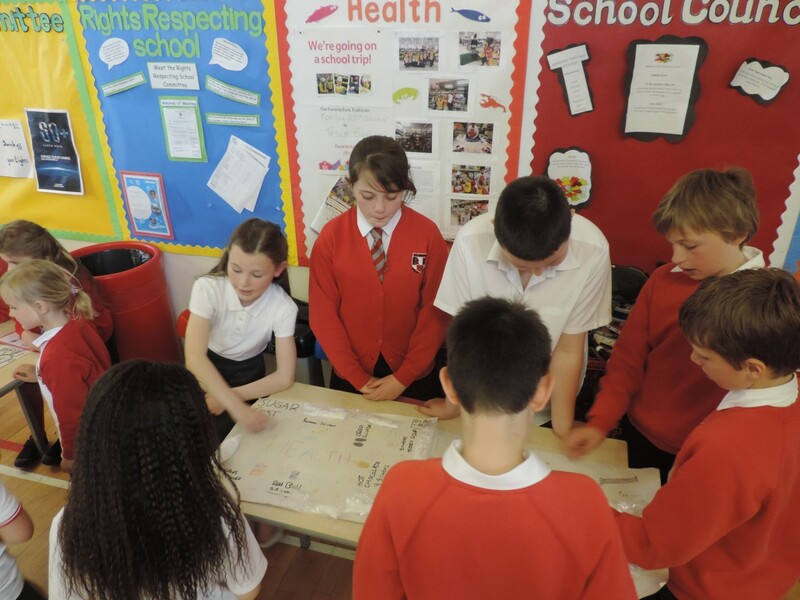 Gordon Phillips, our Active Schools Co-ordinator, has organised a morning of events on Thursday 24th April to celebrate the importance of teamwork and collaboration within the Commonwealth countries. 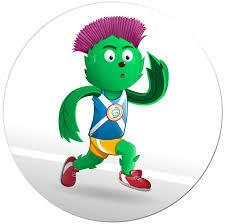 Our morning will also set the tone for the Commonwealth Games which Glasgow are hosting later in the year. 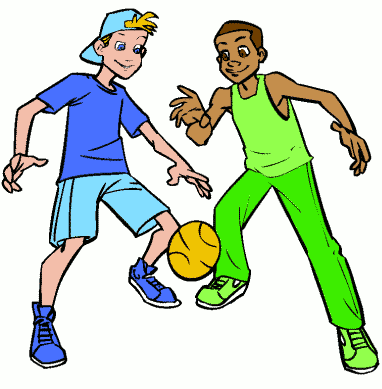 All pupils should bring their PE kits including a t-shirt in their house colour. 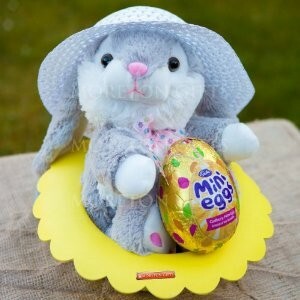 Photographs will be taken throughout the morning and displayed on our plasma screen and on our website. 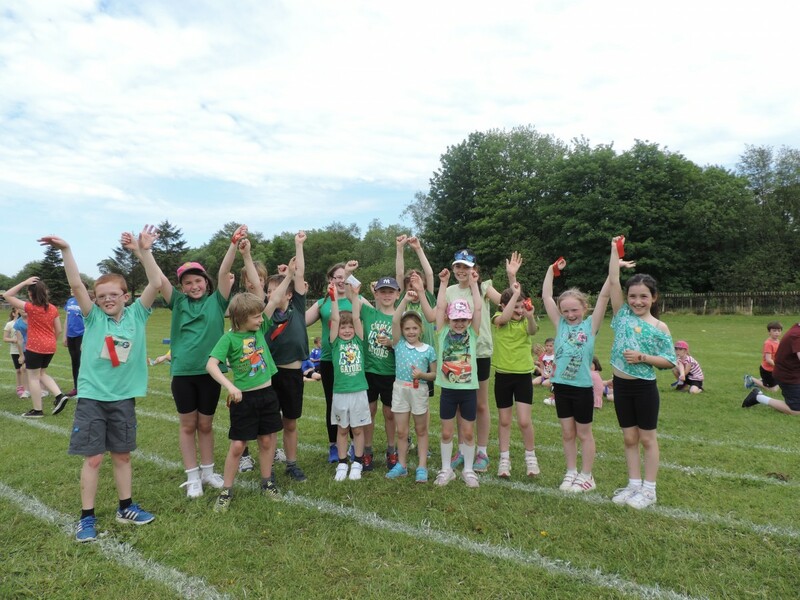 A huge well done to Uplawmoor Primary School’s netball team who came 1st place at last night’s Netball competition at Eastwood High School’s sports centre. 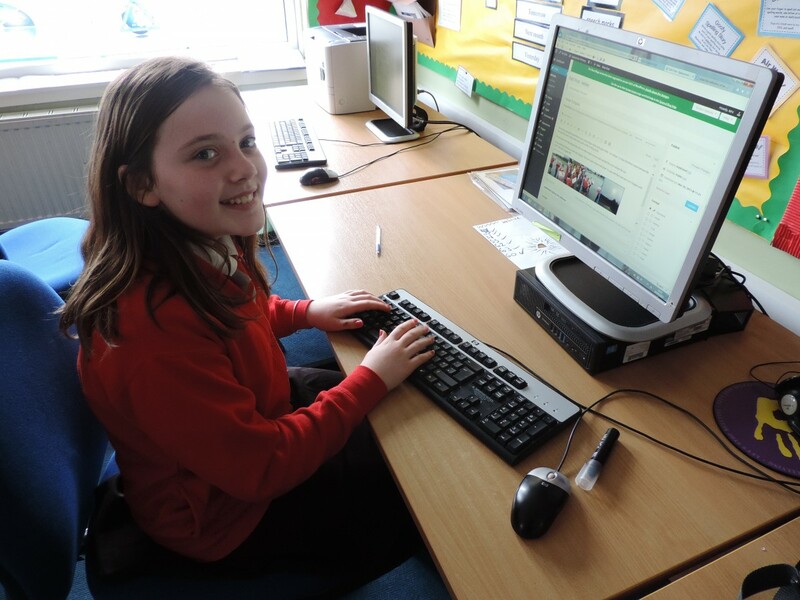 “We’ve been working hard at lunchtime with Mrs Dobbins to ensure we were at our best. 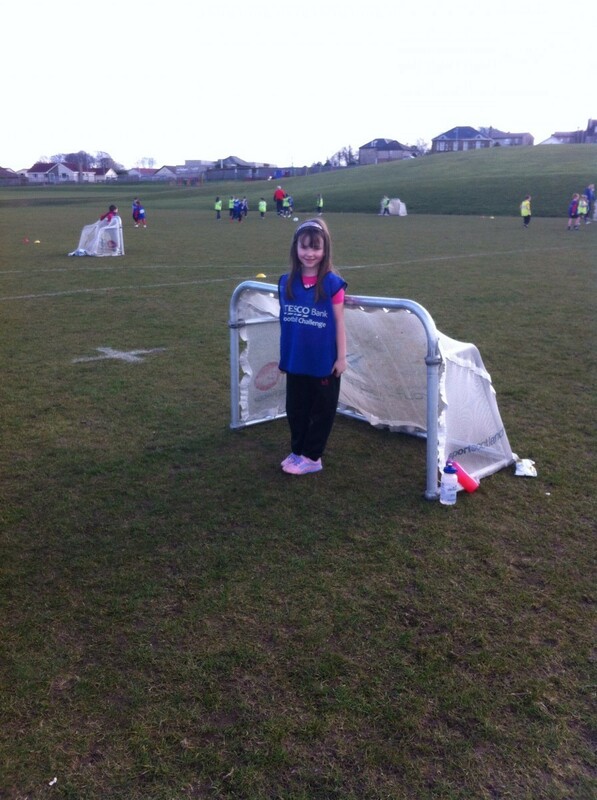 We won each game we played in and we are looking forward to representing our school at the next event on the 1st April 2014”. Shannon, Erin, Niamh, Bobbi, Luca, Morgan, Eve, Glen, Amy.